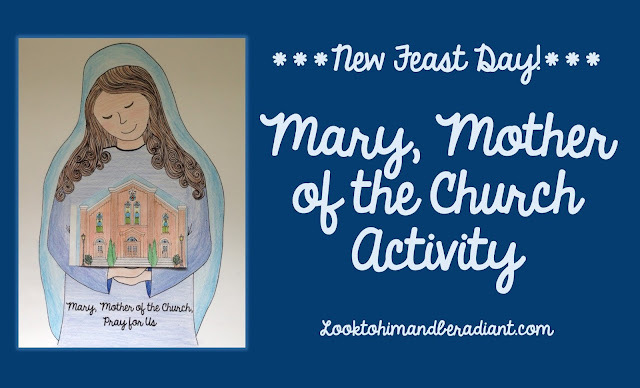 Did you know that a new Marian Feast Day is being added to the calendar this year? 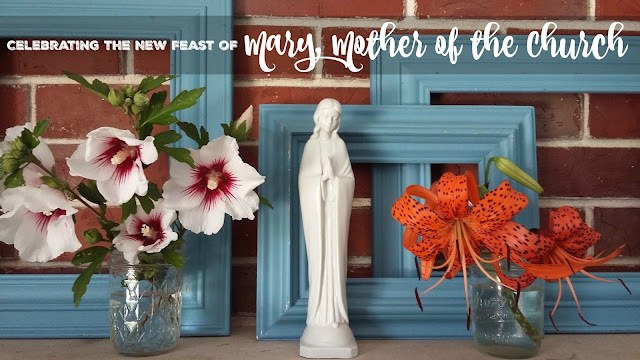 The Memorial of the Blessed Virgin Mary, Mother of the Church will be celebrated on the Monday following Pentecost, starting this year on May 21, 2018. You can read more about the new feast here and here and here. Devotion to Mary under this title is nothing new, but it's being shared more formally in the recent decades. 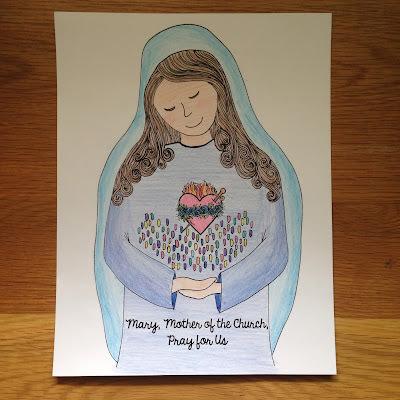 Pope Paul VI declared Mary the Mother of the Church during Vatican II, Pope John Paul II wrote about her under that title in one of his encyclicals, and Pope Francis has now added this feast day to the church calendar. 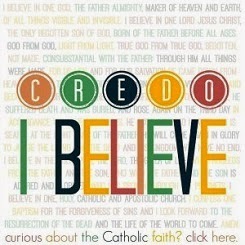 Personally, one of my favorite parts of this new feast is the idea that it will always be united with Pentecost. 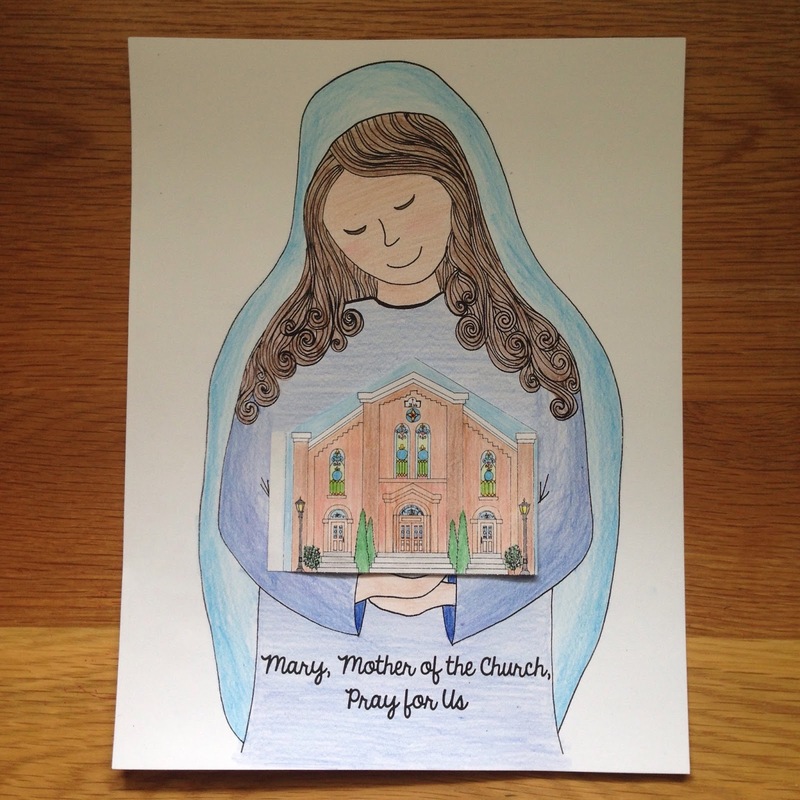 Mary, gathered with the Apostles in the Upper Room at the Descent of the Holy Spirit, has been intimately connected with the Church since its very birth. 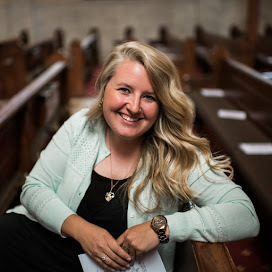 She guided, led, and nurtured the Apostles then, and she does the same for us now. 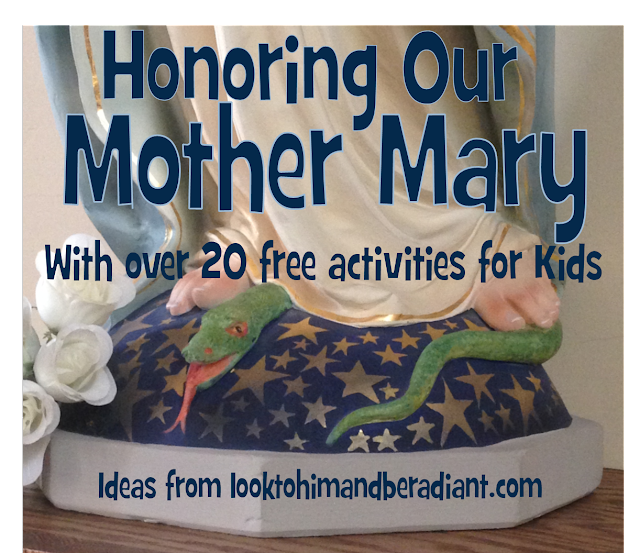 In our excitement for this new celebration, Bonnie from A Knotted Life and I have teamed up to bring you some resources and ideas for celebrating the new Memorial of the Blessed Virgin Mary, Mother of the Church. I've got a new activity for you and she's got a great list of practical and meaningful ideas for living liturgically while celebrating the feast. 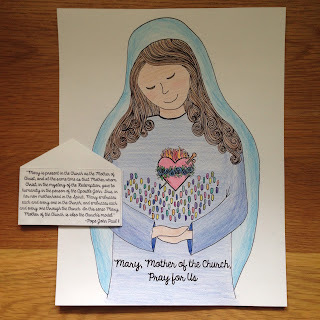 If you'd like to make a craft with your kiddos to teach about the feast, I have these new coloring pages for you (links to printables at the end of the post). 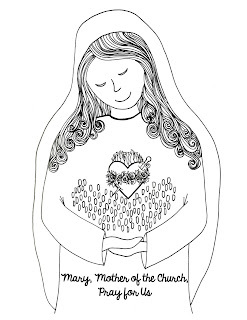 First, you color this image of Mary, featuring her title Mother of the Church. 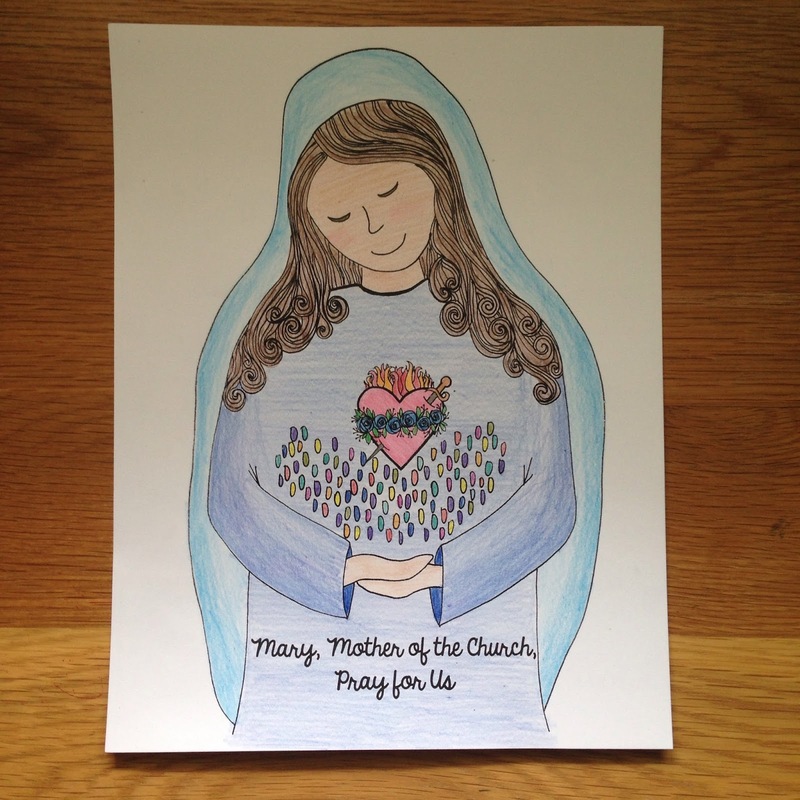 In her arms are the people of the world- The Church- held close to her Immaculate Heart. 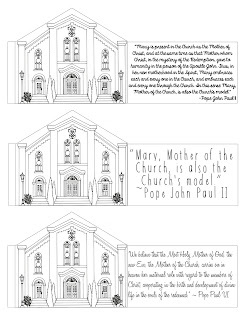 Then you can choose one of these church buildings to color featuring quotes from Redemptoris Mater, a beautiful encyclical written by St. John Paul II. I chose three quotes of different lengths and depths to hopefully be able to be used by kids of varying ages. 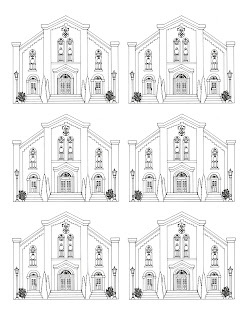 (There is also a set of blank churches with no quotes.) Choose one, color, and cut out, including the little extra white flap on the left. 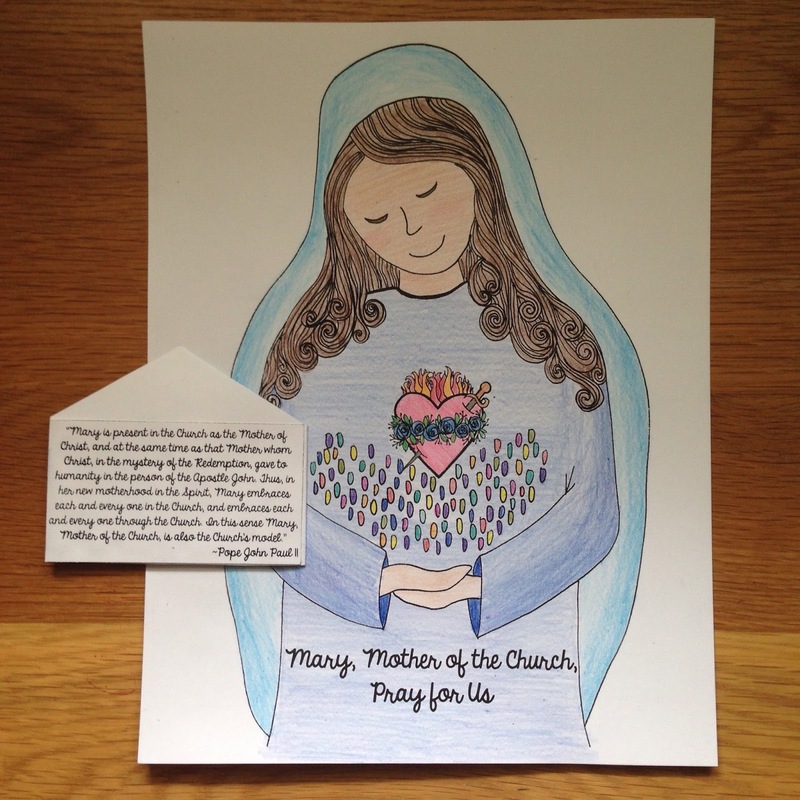 After gluing, fold over on the flap, revealing that Mary as our Mother is not just caring for the church building, but loves and protects The Church, the people of Christ who are her children. 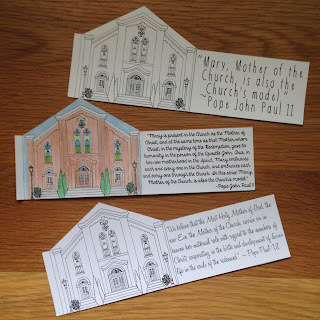 If you choose to use the blank churches with no quote, you could write a short prayer on the back. Or, you could even make the connection a little more personal and print out similar sized pictures of your local parish church or your diocesan cathedral to use instead of the printable. 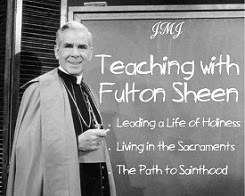 Thank you for this wonderful resource! It's great. Our Little Flowers Girls Club will use it today, and later again this month a Children's Adoration group will do the craft. I have one question. I printed both from the linked PDF, and again after downloading the PDF and opening in PDF viewer, and in both cases, the printed page shows a large grayish watermark-looking mark along the left side of the page (I couldn't see it on my screen in the browser, but I could see it in the document in the PDF viewer, suggesting it's not my printer). If you can view it on your version, would it be possible to upload a "clean" picture? Thank you regardless for the resource!! 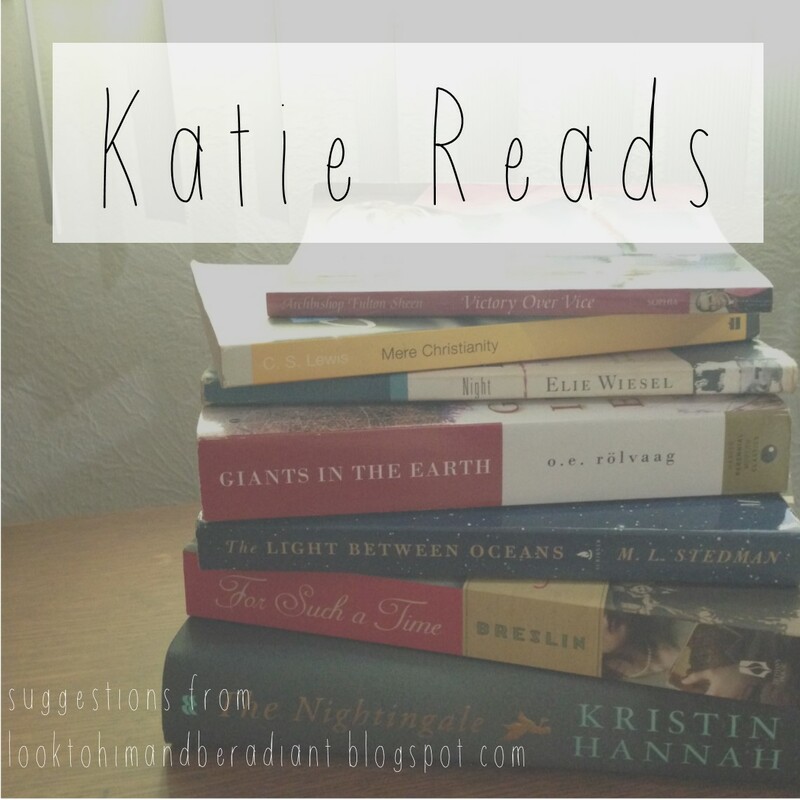 So, please disregard my request - I used a different PDF viewer program, and the watermark-ish mark didn't appear (printed fine from Adobe Reader, but not from Preview - I'm on a Mac). So never mind! Thanks again! Hi Molly! So glad you got it to work! 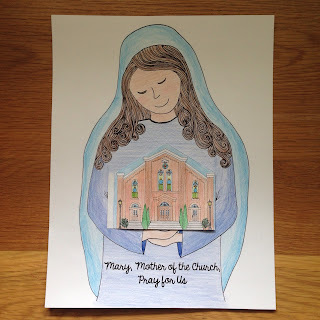 I used this craft with my CCD class and it came out beautifully! Will definitely use again for the future. I also saw a grayish watermark along the left side of the page and it printed out that way. It was really light so it didn't matter since we colored the picture and cut it out. Thank you so much for the fabulous resources! - Laura G.